also, how adorable is that Newton stamp!? 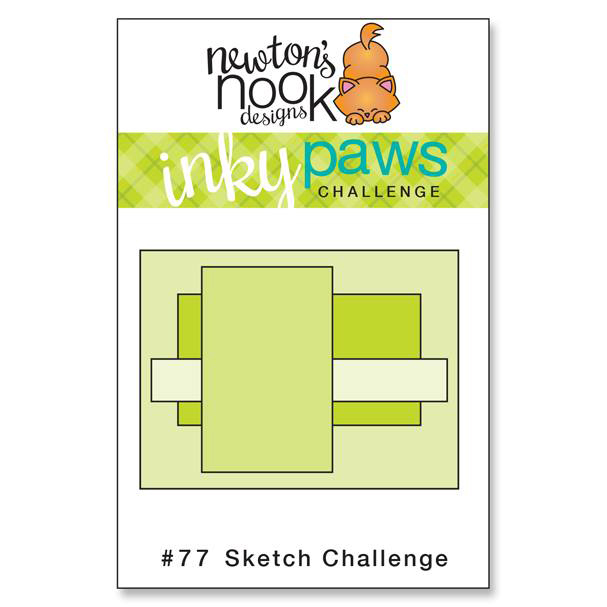 Anyways, come play along with us for the sketch challenge and I'll be back tomorrow with something fun to share! 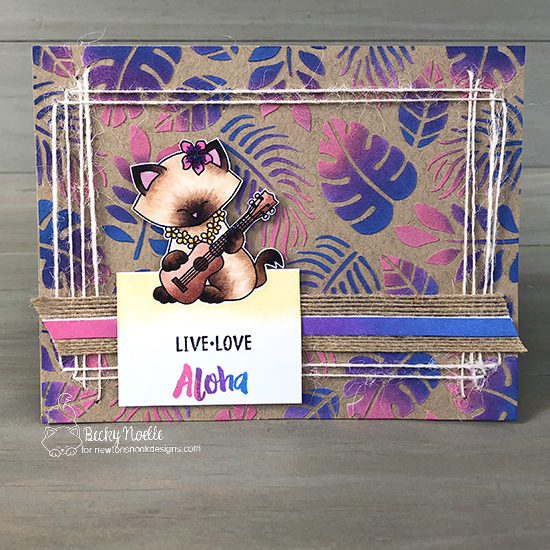 Becky- adorable card! love how you colored Newton. Great background! This is so gorgeous! 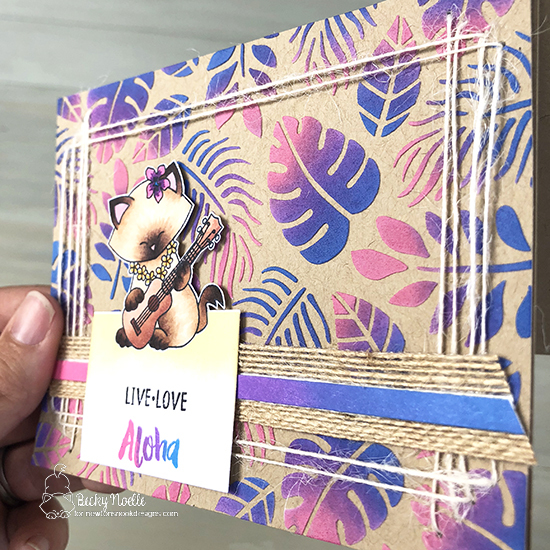 I absolutely love the colors you used on the stenciled background! So cute!